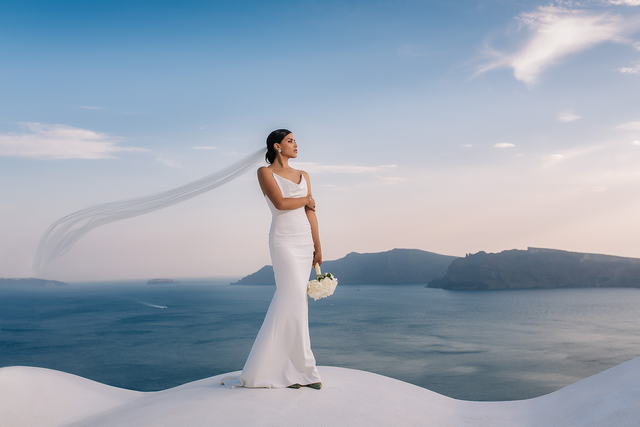 Wedding planning in Greece is an amazing adventure. During the traditional Greek Wedding, there is a lot of dancing, plenty of guests, so much food and very loud laughter! But there are also some unknown traditions that you never heard about which can surprise you a lot! Avalon Events Organisation always strive to transcend expectations, especially when planning a destination weddings. 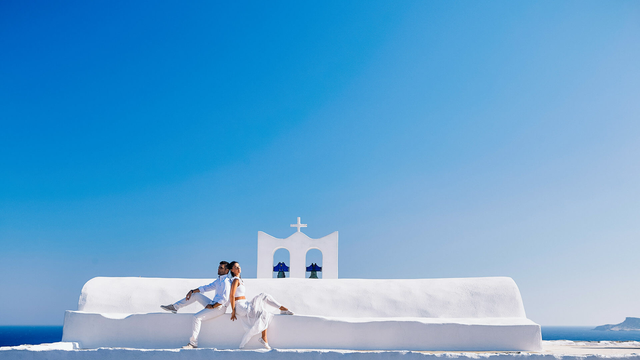 We respect the local traditions and implement them through our work so that our next destination wedding in Greece will be not only situated in the beautiful surrounding but will have a truly Greek soul! 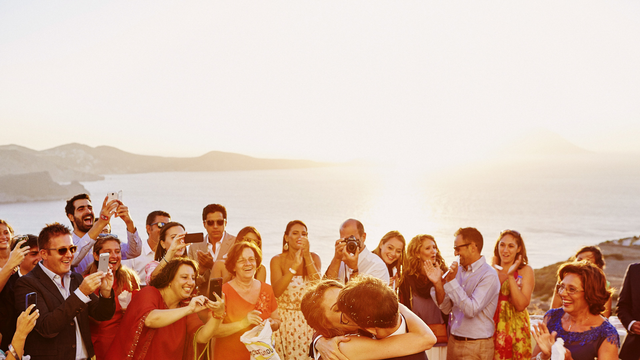 A true Greek wedding is a genuine family reunion! 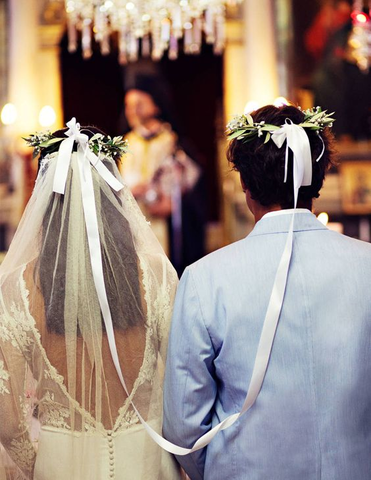 An average Greek Weeding has up to 400 guests who, very often, are related with each other’s. Small and intimate weddings are not the Greek stuff. 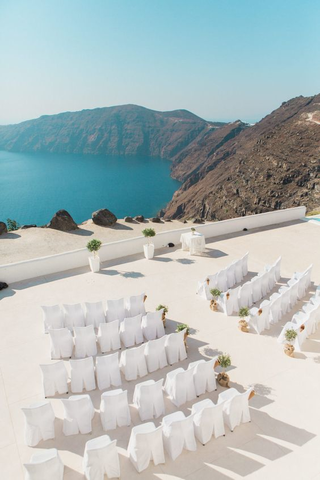 So, when planning a destination wedding in Greece, make sure all your family is invited and then let you feel that Big Fat Greek Wedding charm! How the Greeks make sure they know which single lady present at the wedding is next in line to wedding carpet? The Bride will figure it out! But not by throwing the bouquet in the hands of lucky Chosen One. Bride writes a list of all her single friends on the bottom of her right shoe. The name that get rubbed off by the end of the night is the next Bride-to-be! During the ceremony, the Bride and Groom are unified with traditional Wedding bands that are like crowns. They are then led around the table by the priest three times as a symbol of joy. Another funny Greek tradition is Bride trying to squash the Groom’s foot during the wedding ceremony. The story behind this behavior is very simple. If the Bride manage to step on her Groom’s foot, she will have the upper hand during the Marriage! Each of these places is exceptional and has its particular charm. Whichever you chose you can be sure that this journey will be unforgettable. There is also a very old Greek tradition that requires to “spit” on the Bride and Groom. Of course, no literally. But by pretending that spitting on the happy couple the guest protect them from evil spirits! 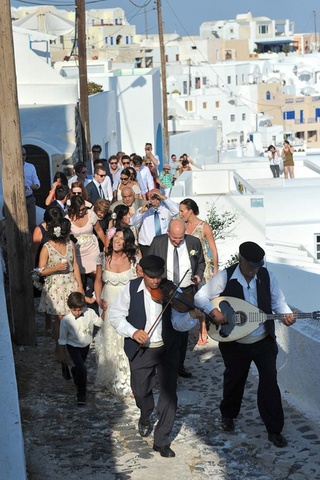 The Greek Weeding is one Big Party Time. From the beginning till the very end everybody is dancing. The Greeks love dancing in a circle, holding hands and rotating in a counter-clockwise direction to their traditional Greek music. So before planning a Greek Wedding make sure you are in shape to survive this crazy night! According to tradition the last dance of the wedding night is reserved for the Bride and Groom. During this dance, the other guests don’t accompany them but come up to the couple and pin money to their clothes! And what do you think about these traditions? Have you ever heard about them? 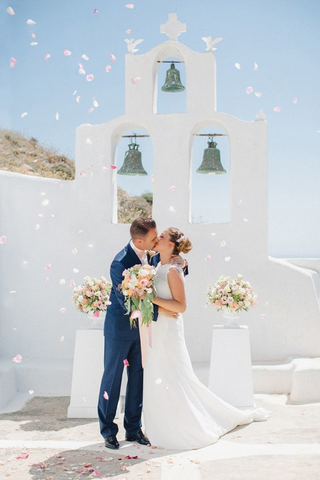 We must agree that for us Greece is one of the best luxurious wedding destinations ever!